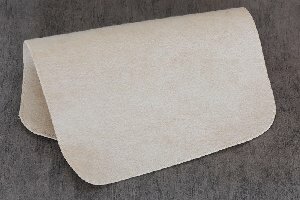 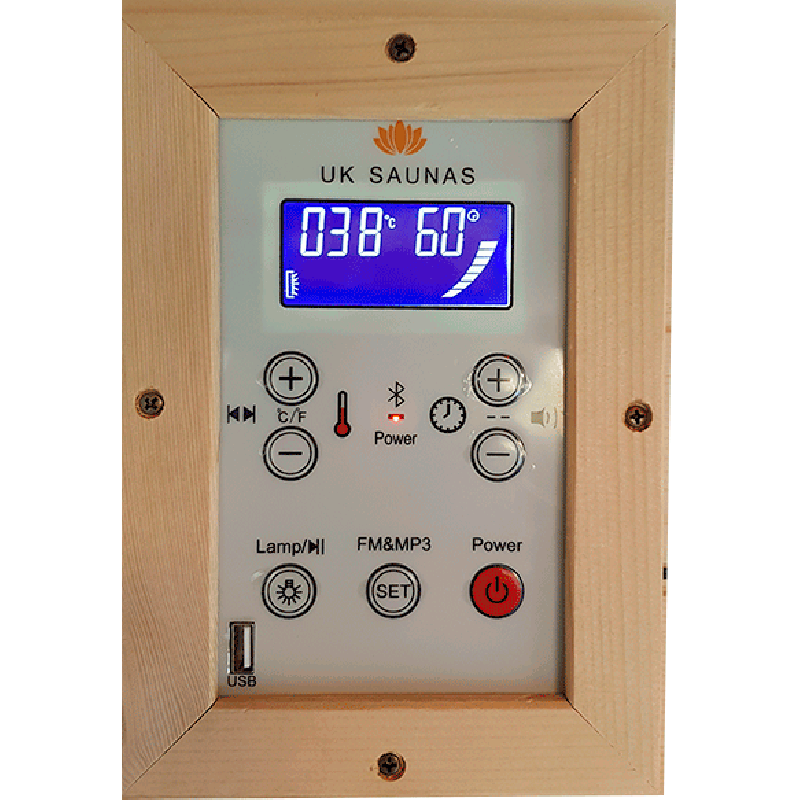 It's a fact; saunas are good for your health and wellbeing. 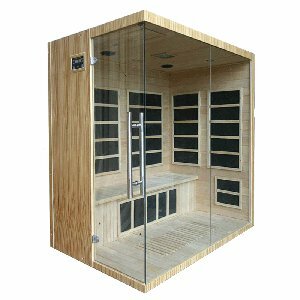 Several studies have found that spending time in a sauna on a regular basis can help to reduce your risk of various heart conditions, as well as easing arthritic symptoms and skin conditions such as eczema. 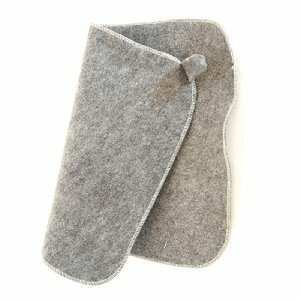 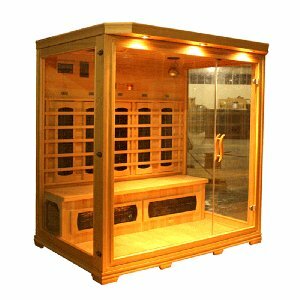 Being in a sauna raises your body temperature, which stimulates blood flow, encourages perspiration, and aids your body's natural detoxification process. 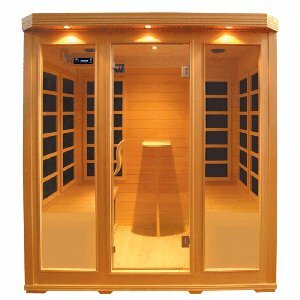 Being able to enjoy the health and wellbeing benefits of a sauna in the comfort of your own home just adds to the experience; and our four person infrared sauna, model number EADA-004, can help you do just that. 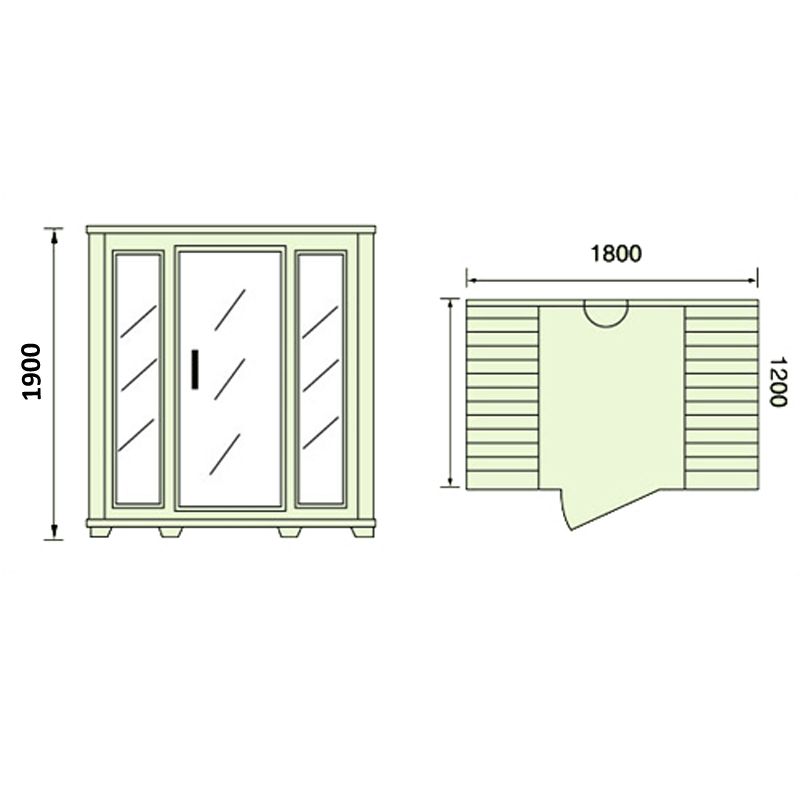 It is easy to assemble, and can be maintained and cleaned with little effort, making it the ideal home sauna to enjoy with your family or friends. 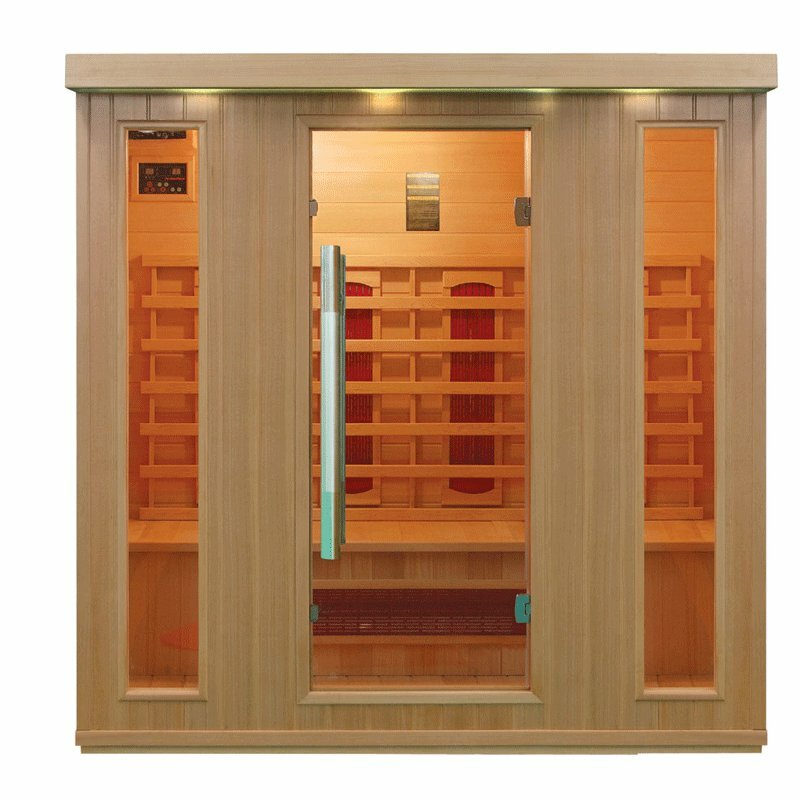 Customise your infrared sauna to your needs by choosing from Canadian Hemlock or Red Cedar wood, ceramic or carbon heaters, and an in-built entertainment option. 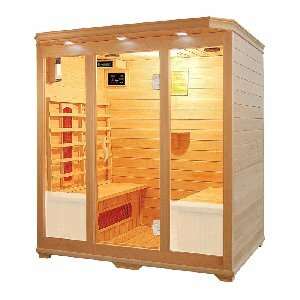 All of our infrared saunas come with reading lights and chromotherapy lighting as standard to aid your relaxation during your time in the sauna.